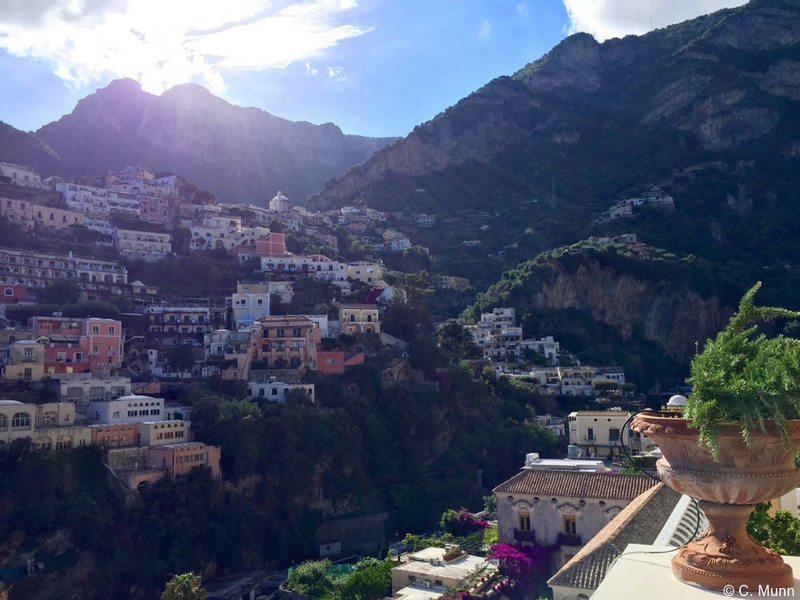 Perched on soaring cliffs 1,000 feet above the Amalfi Coast, the medieval town of Ravello features lush gardens, wonderful boutiques, world-class music, staggering views of the Mediterranean Sea, and one of Italy’s most luxurious hotels. 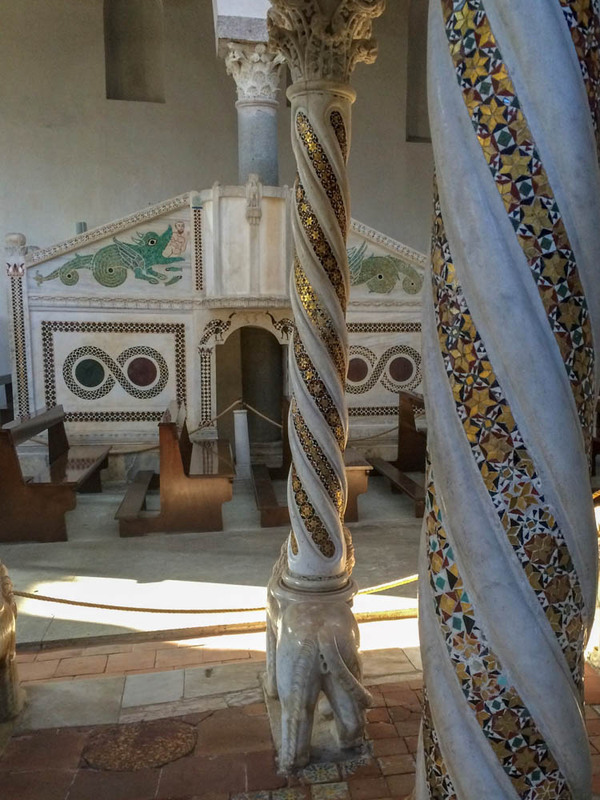 Ravello is an elegant escape where flowers spill over cobblestone streets, and cozy trattorias and Michelin-starred restaurants sit alongside 11th-century churches and Renaissance palaces. 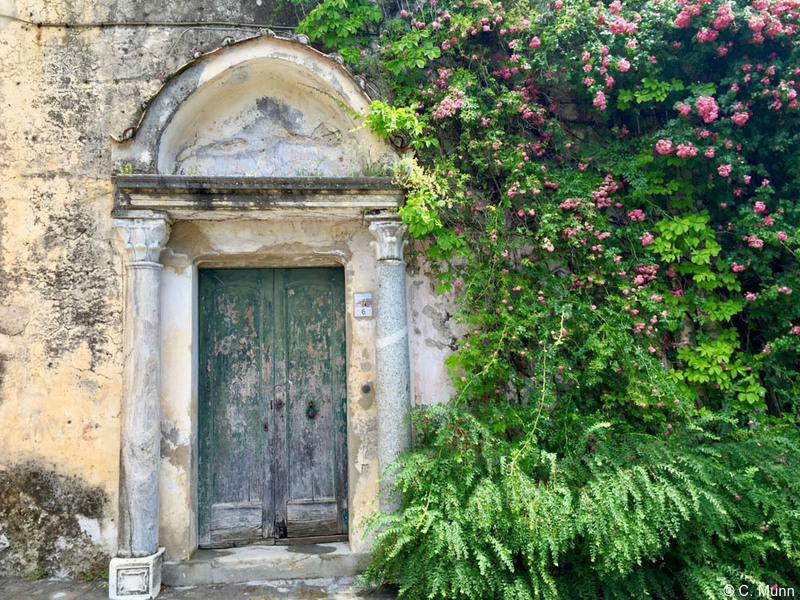 Once a favorite destination for the Italian nobility, Ravello became a bohemian haunt in the late 19th century and has since hosted E.M. Forster, D.H. Lawrence, Virginia Woolf, Truman Capote, Greta Garbo, Tennessee Williams and other luminaries. 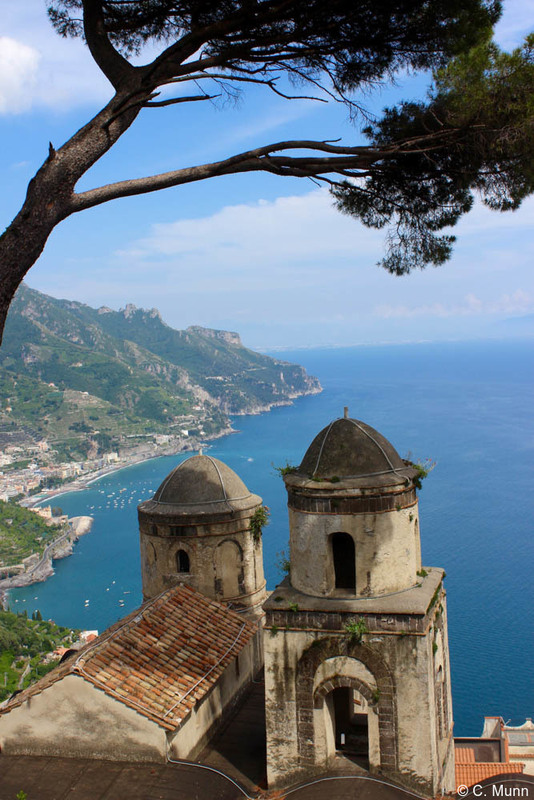 John Ruskin wrote of the incomparable beauty of Ravello during a visit in 1841, and it is hard to disagree when the views from the town are some of the most spectacular in the region. 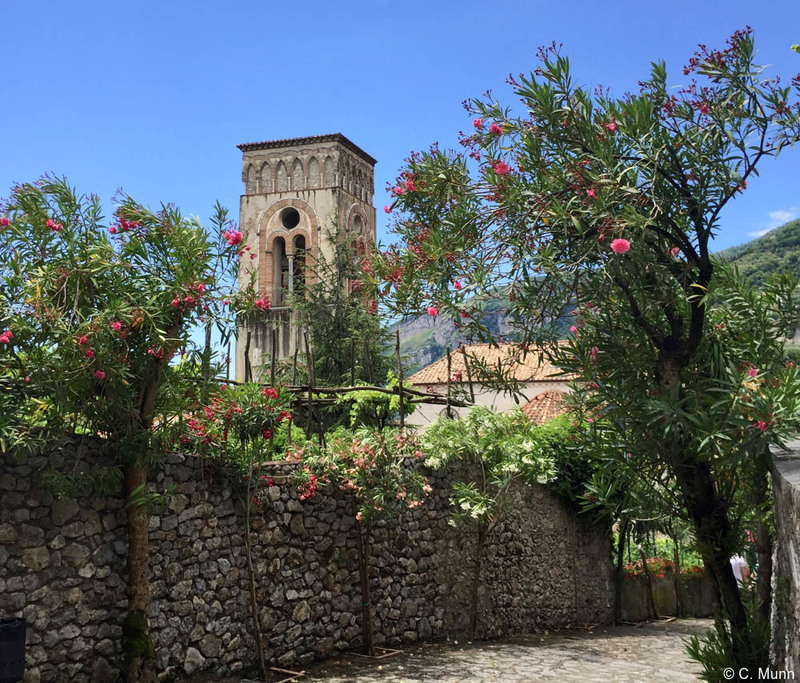 A highlight of any Ravello stay is enjoying leisurely strolls along cobblestone streets, past terraces of lemon groves and olive trees. 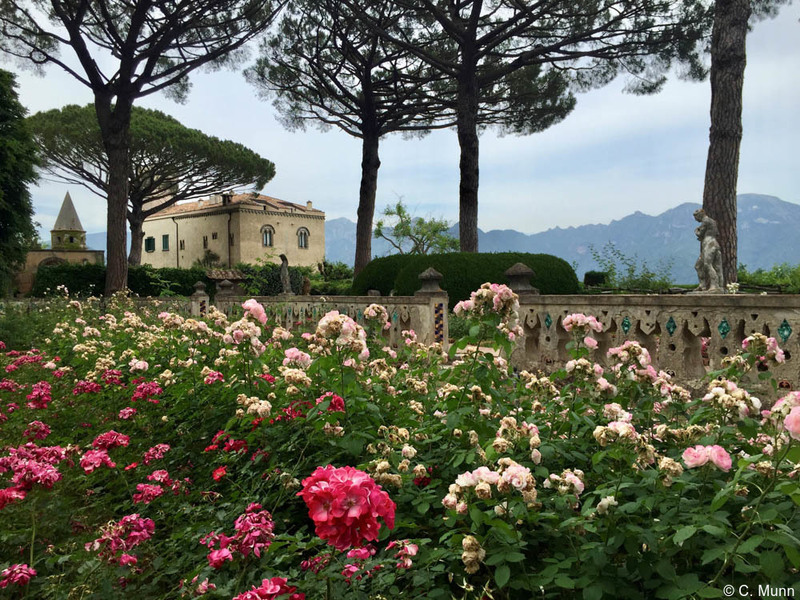 Artisans of Leisure arranges private Ravello tours that include stunning gardens and villas such as Villa Cimbrone and Villa Rufolo, highlights of any trip to the Amalfi Coast. 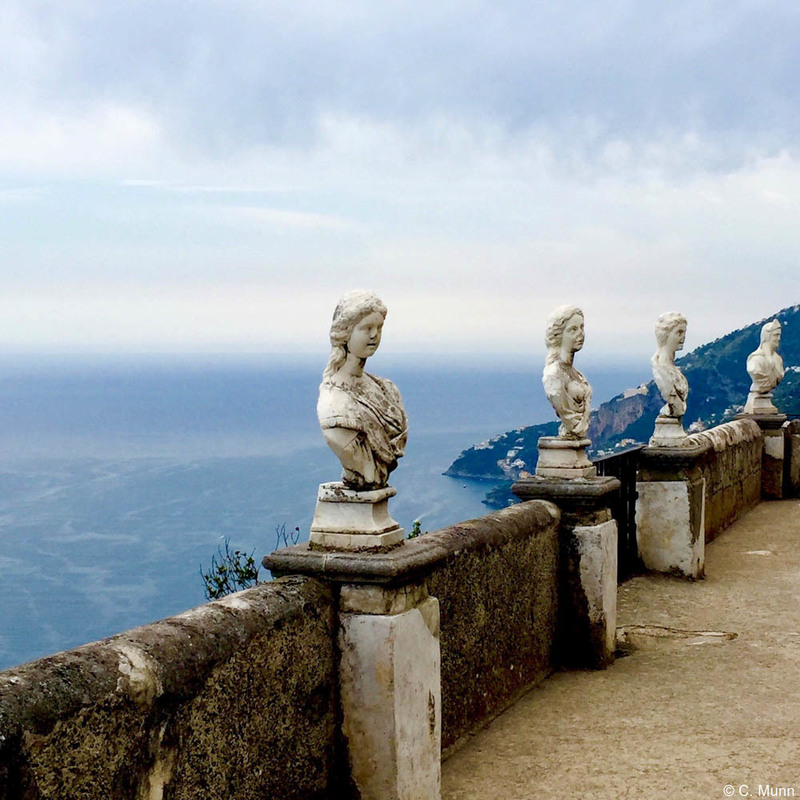 Our tours also include favorite scenic spots overlooking the Mediterranean such as Villa Cimbrone’s stunning Terrazza dell’Infinito (Terrace of Infinity), which has been described as the most beautiful view in the world by sources as diverse as Richard Wagner and Gore Vidal. 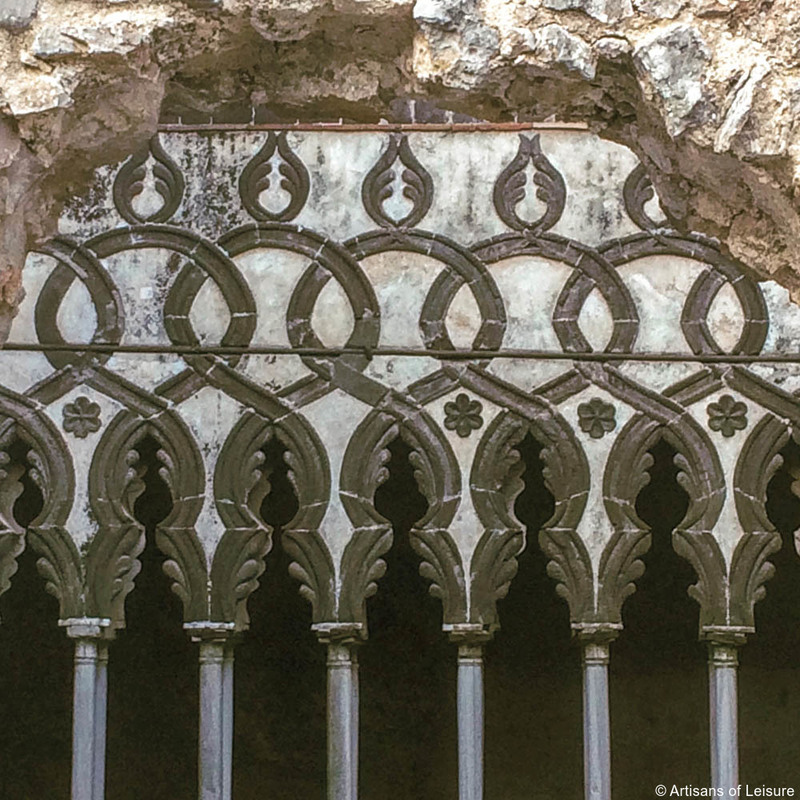 Medieval architecture with Moorish details reflect the area’s historic trade routes, and the combination of Victorian follies, cascading flowers and Roman statuary capture the town’s cosmopolitan past as well as its unique natural beauty. 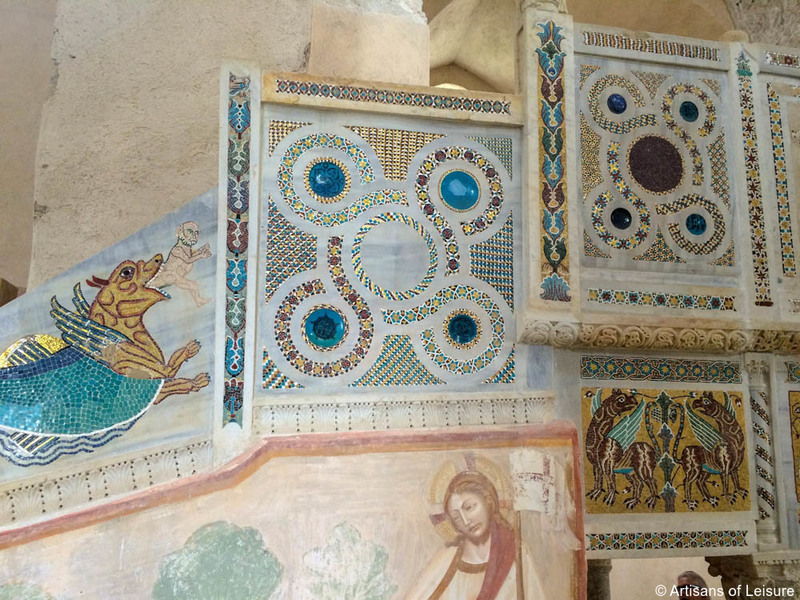 …and there are other beautiful historic churches in town that are filled with exquisite mosaics. The town’s gardens and views entranced Wagner, inspiring the setting for his final opera, Parsifal. 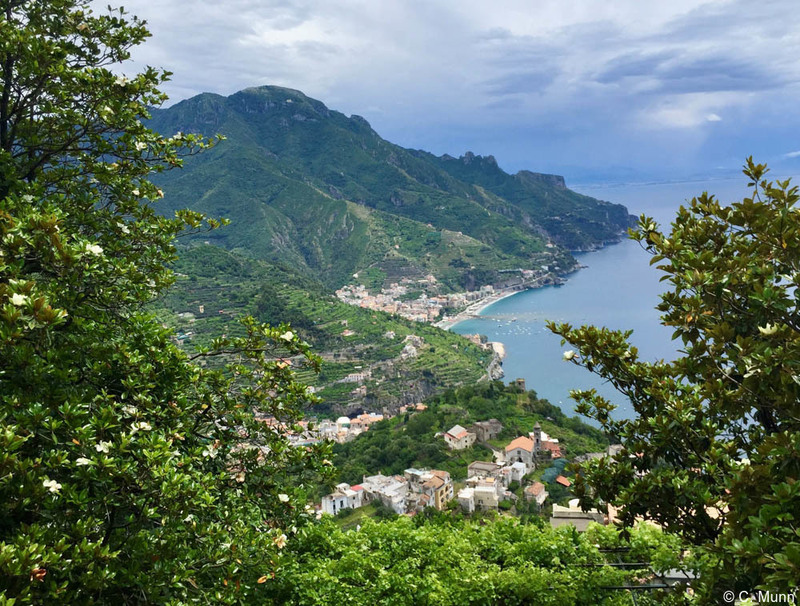 Every summer, the famous Ravello Festival holds open-air concerts—with the spectacular views of the Amalfi Coast and Mediterranean as a backdrop—in commemoration of Wagner and his love for the town. Artisans of Leisure can arrange tickets to festival performances for travelers on a private Italy tour. 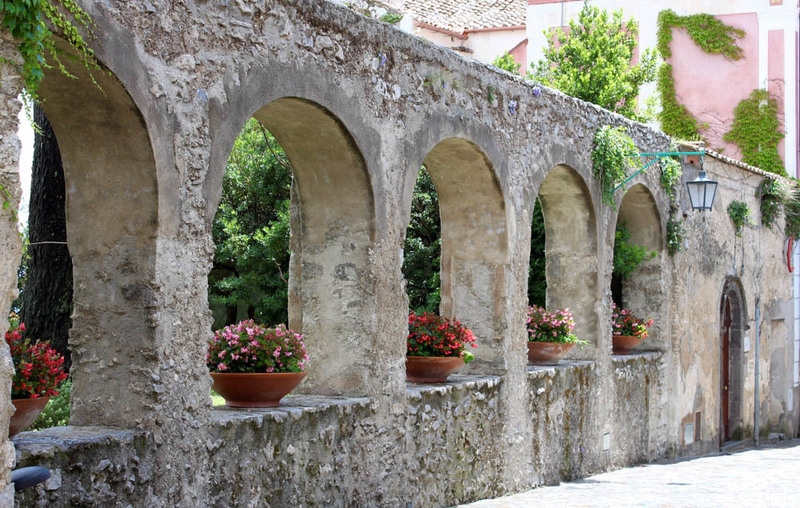 Ravello is also a great shopping destination. 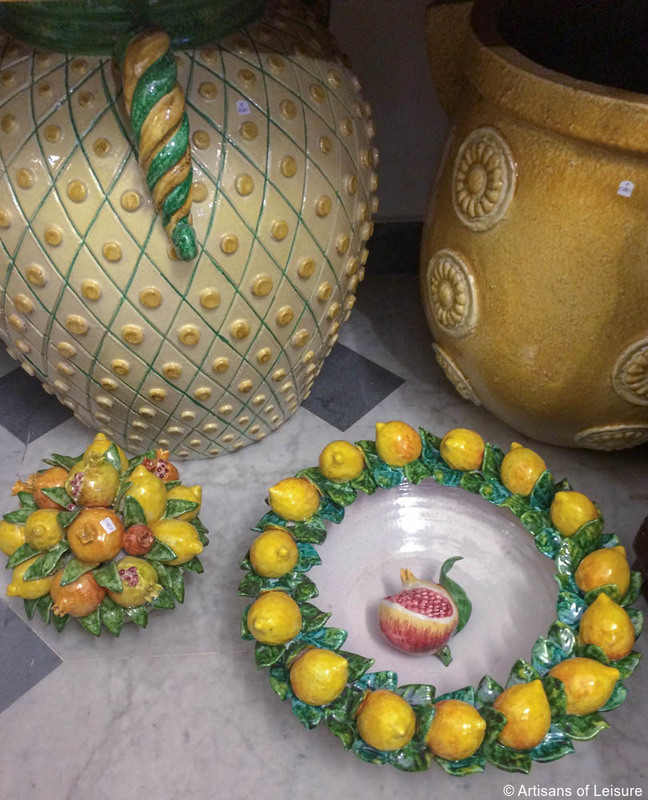 The backstreets are filled with wonderful boutiques and galleries selling local items such as ceramics, cameos, woodwork and art. 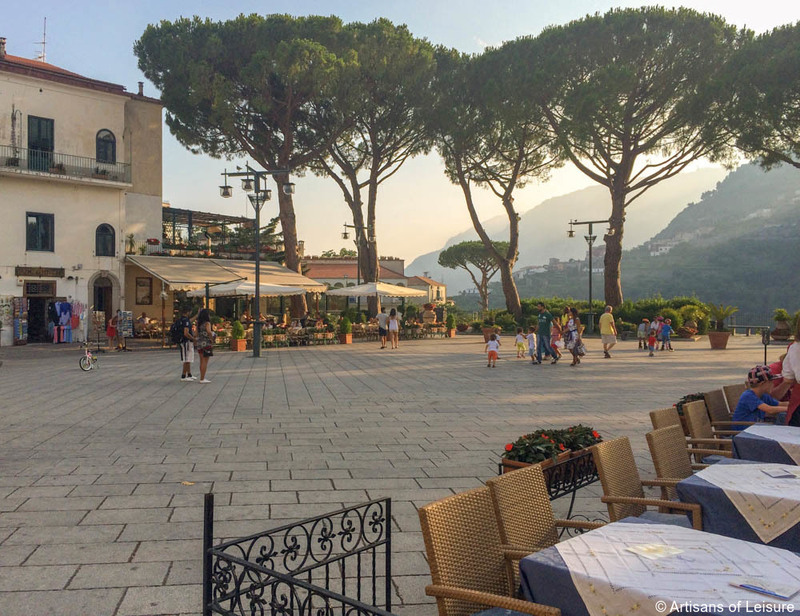 The central Piazza Vescovado is the perfect place to stop for a gelato break or casual meal. 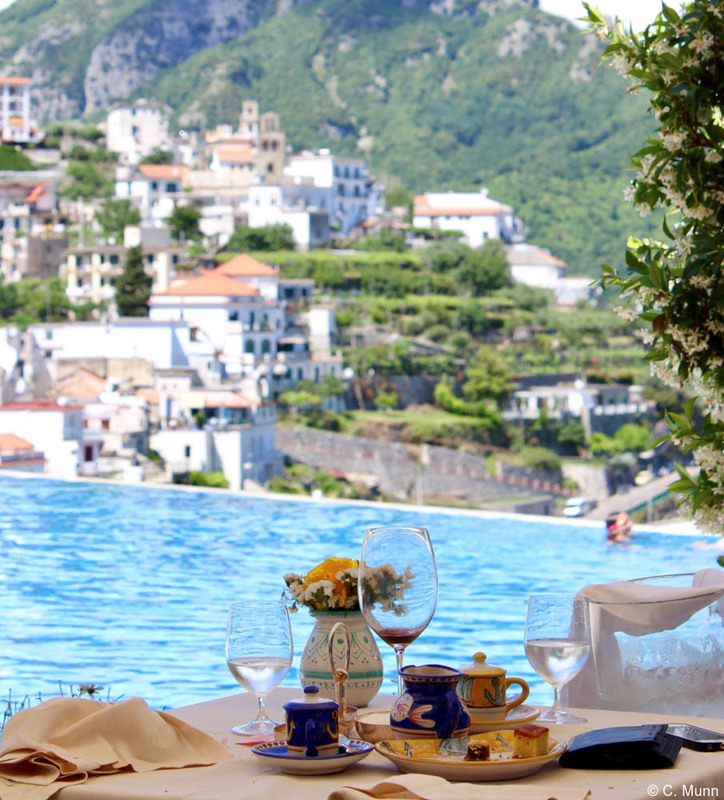 Ravello is also home to Belmond Hotel Caruso, one of our favorite luxury hotels in the Amalfi Coast. 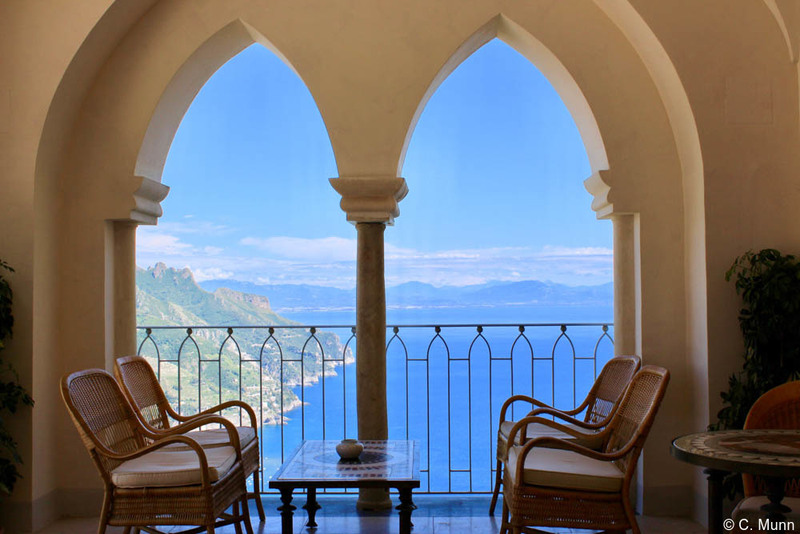 A restored ancient palazzo set in cascading gardens at the highest point in Ravello, the hotel has sumptuous suites with original details, spectacular views, a renowned spa, and elegant dining options that focus on local produce and Mediterranean specialties. We recommend an afternoon by (or in) the famed infinity pool, a masterpiece of illusion that creates the sensation of floating between the sea and sky. 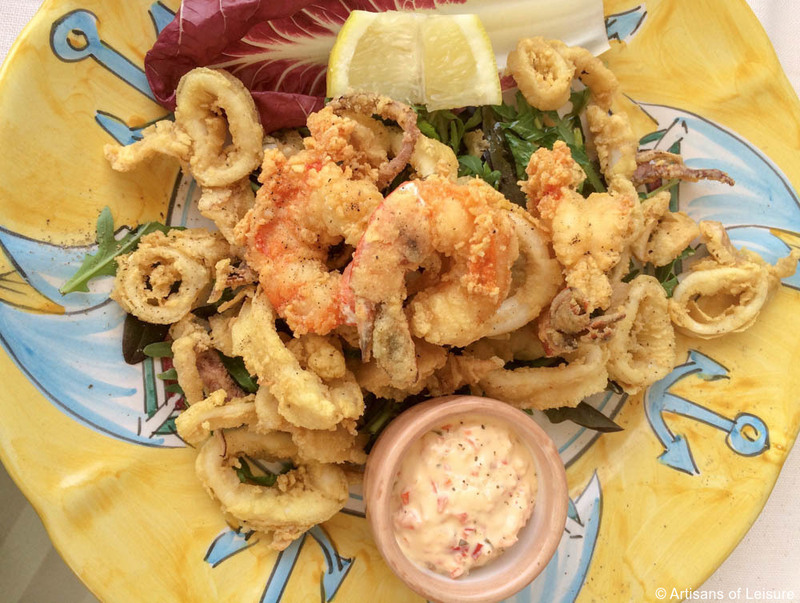 Informal meals by the pool feature wood-fired pizza, fritto misto and other local specialties—all with a view. 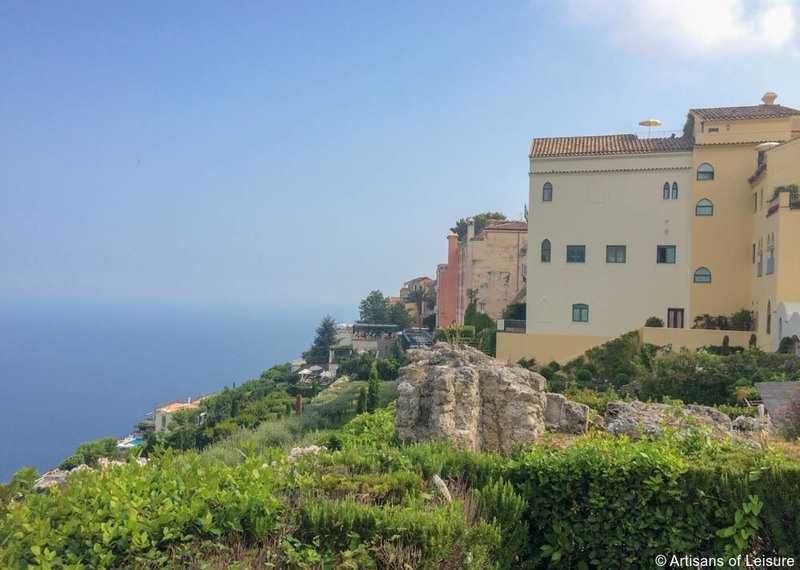 During your stay in Ravello, Artisans of Leisure can make reservations for the very best in regional dining, from Michelin-starred dinners to casual dining at local beach clubs. 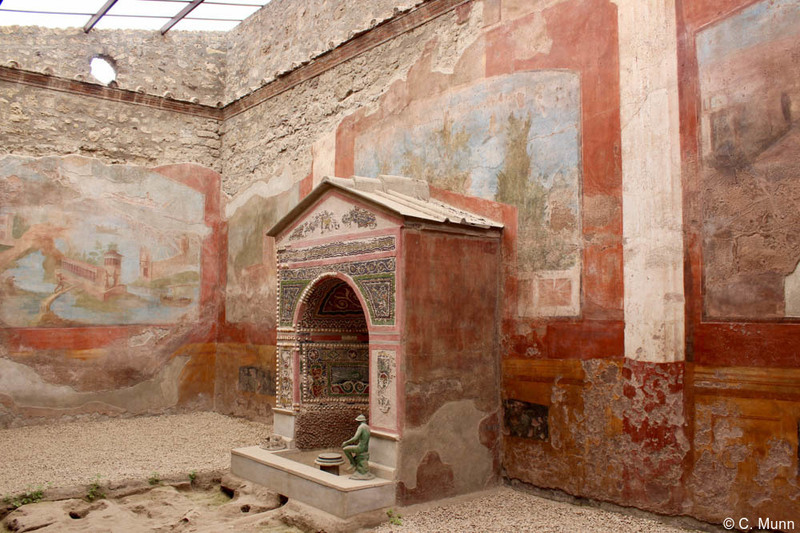 Artisans of Leisure also arranges private day trips to nearby ruins such as Pompeii, Herculaneum and Oplontis. The three archaeological zones together comprise a UNESCO World Heritage Site. 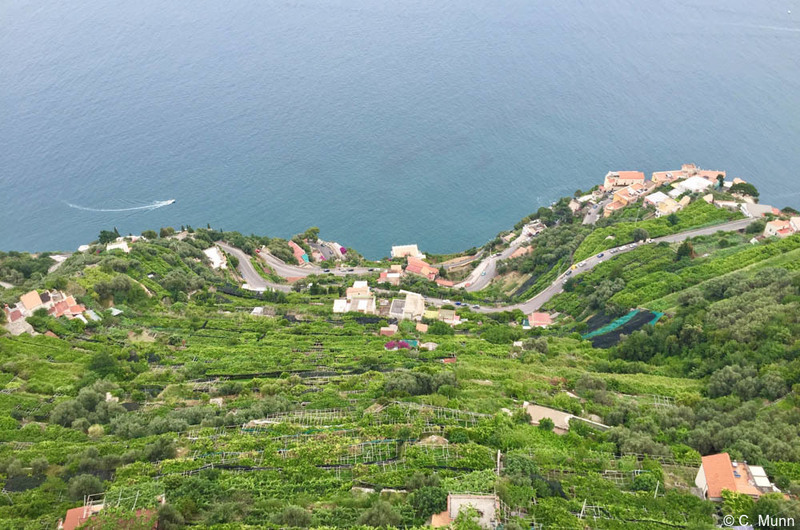 Other tour options include private winery tours, exclusive yacht charters, private hiking excursions in the hills, cooking classes with a famed local chef, private tours of other Amalfi Coast towns such as Sorrento and Positano, and private day tours to the beautiful island of Capri. Contact one of our Italy specialists to start planning your customized trip.